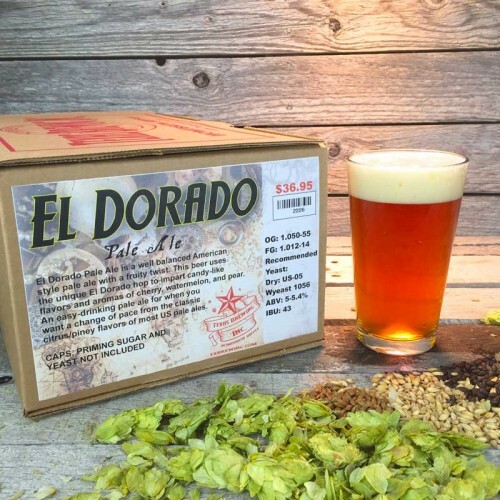 El Dorado Pale Ale - Extract Beer Recipe Kit : Texas Brewing Inc.
El Dorado Pale Ale is an American pale ale with fruity, candy-like notes. El Dorado Pale Ale is a well balanced American style pale ale with a fruity twist. 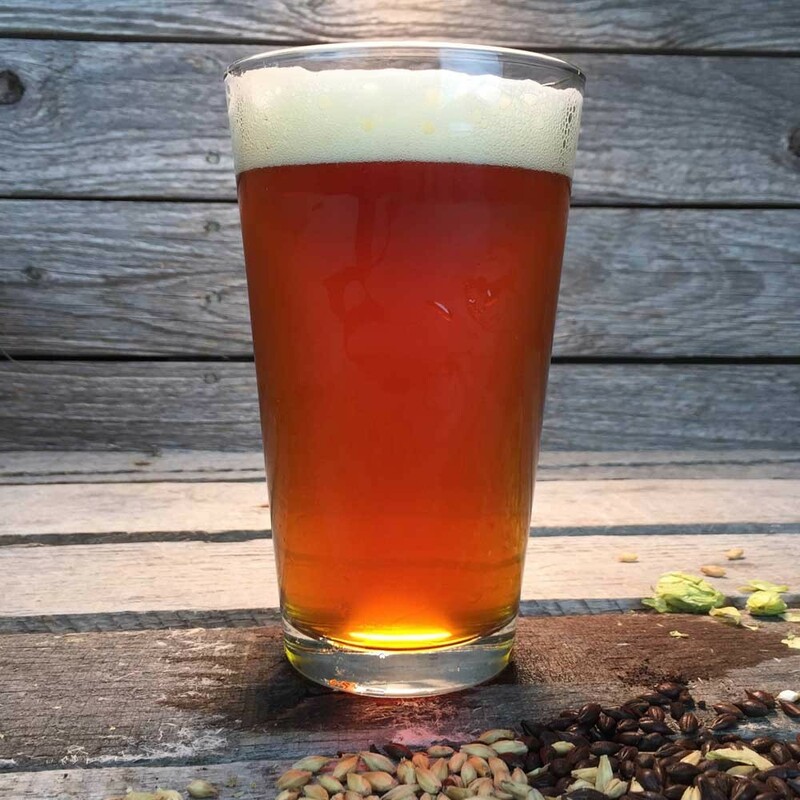 This beer uses the unique El Dorado hop to impart candy-like flavors and aromas of cherry, watermelon, and pear. An easy-drinking pale ale for when you want a change of pace from the classic citrus/piney flavors of most US pale ales.